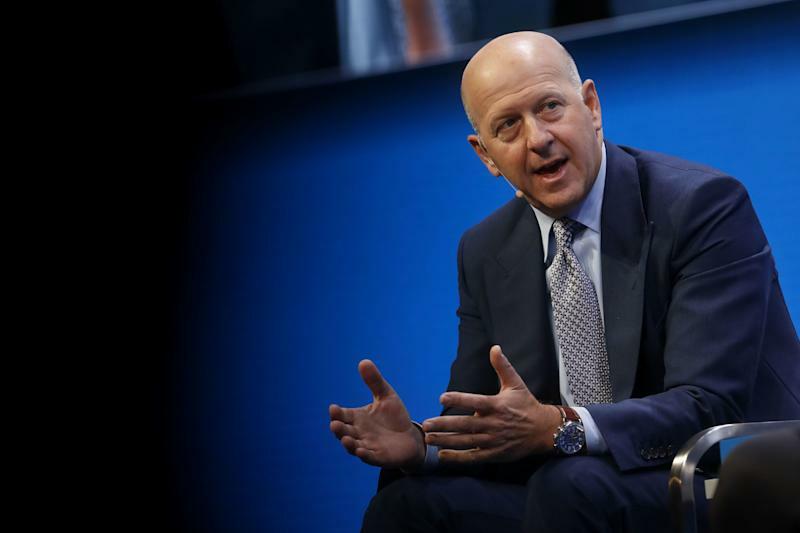 When you're the head of a top Wall Street bank, there are a lot of risks on your radar, including risks to your business as well as risks to your clients who are driving the global economy. Both view cybersecurity as a real problem that poses a threat to critical infrastructure and the economy, from transportation to financial services. "I think more coordination between companies and government on this issues is super important," Solomon said. Tull, whose firm focuses on applying artificial intelligence and machine learning in its investment thesis, wants to see the government write a cyber doctrine. "We have rules of engagement that our friends and adversaries know how we are going to act whether that's in naval engagements. You make 'If, then' statements. 'If you do this, you can't expect us to do that.' We haven't done that yet with a cyber doctrine to let people know, 'Hey If you attack us in this manner we are going to respond in kind.' I think that's an important step,” Tull said during a panel discussion. Cybersecurity isn't the only risk on Solomon's radar. He's also focused on the changing market structure. "The fact that we've seen a significant change in market structure over the last decade and it really hasn't been tested under stress because we haven't really been through a stressful period," he said. "We had regulatory change, we've had a movement to much more indexed product, more ETF product, we've got more systematic trading and more stuff running through machines. And the whole combination of this is relatively untested under stress, and so how liquidity works in a period of stress is something we spend a lot of time thinking about." The other worry is government debt. "I think one of the things that's interesting right now is that the increase in government debt around the world is something that I think could present, in certain markets or in certain times, risks that could have secondary and tertiary effects." All in all, though, Solomon says the probability for a recession in 2019 is "very low."